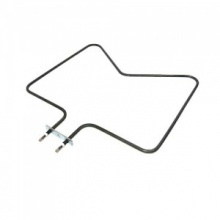 Compatible 2000W fan oven element to fit Whirlpool, Ignis and Ikea ovens and cookers listed. 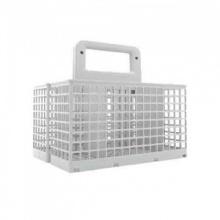 Geuiine replacement cutlery basket to fit Whirlpool dishwasher. 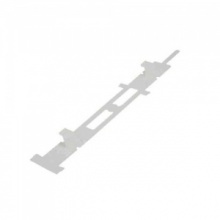 Genuine Whirlpool dishwasher door fixing strip. 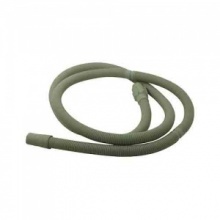 Genuine drain hose suitable to fit Whirlpool, Ignis and Ikea dishwasher models listed. 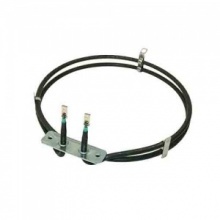 Genuine pressure switch to fit select Whirlpool dishwashers. 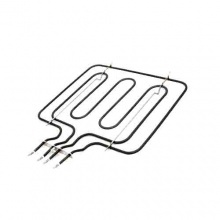 Low cost compatible 2800 watt grill element to fit a range of Whirlpool cooker and oven models as shown. 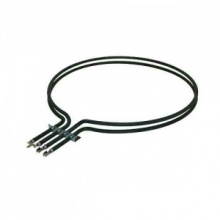 Genuine replacement 2000 watt fan oven heater element to fit Whirlpool, Ignis and Ikea ovens and cookers listed. 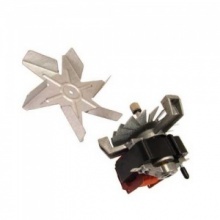 Low cost compatible oven fan motor to fit Whirlpool oven and cooker models as shown. 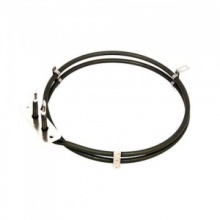 Compatible replacement lower oven element to fit a range of Whirlpool, Ignis and Ikea ovens and cookers. 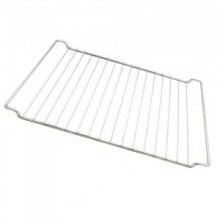 Genuine oven shelf to fit Whirlpool, Ignis and Ikea cooker models listed. 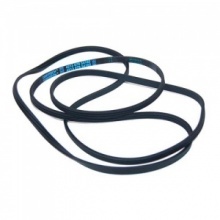 Genuine replacement Whirlpool tumble drier drive belt. 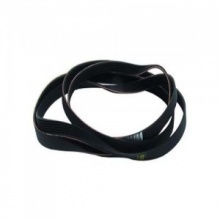 Drive belt to fit select Whirlpool tumble dryer. 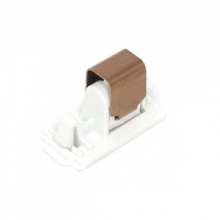 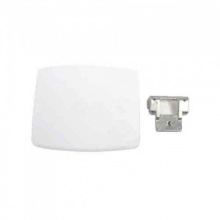 Genuine replacement door catch housing for your Whirlpool tumble dryer. 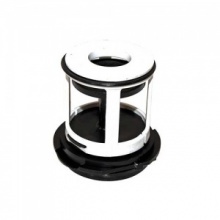 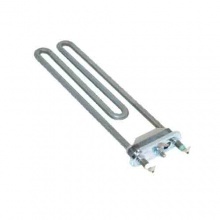 Compatible low cost 2500W heater element to fit Whirlpool tumble dryer. 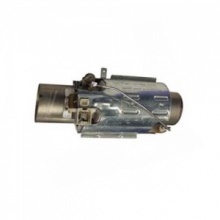 Genuine replacement door handle for your Whirlpool washing machine. 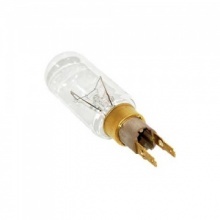 Genuine replacement 2050w element to fit Whirlpool washing machine. 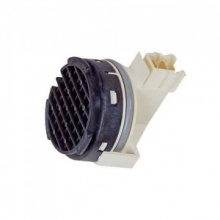 Genuine Whirlpool washing machine pump filter. 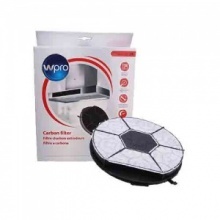 Genuine Wpro type 28 carbon cooker hood filter for Whirlpool cooker hood.